Author Makiia Lucier recently moved to the Triangle from Idaho, and she may be one of the few who loves North Carolina’s characteristically humid summers. Her attitude illustrates her adventurous spirit about trying something new. 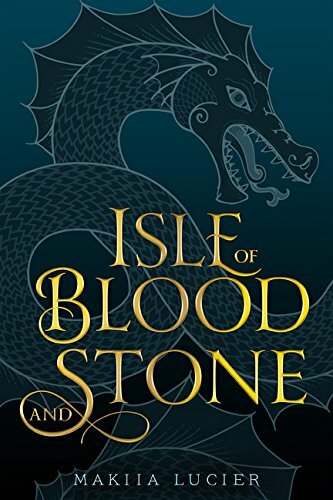 In February, she published her second YA novel, “Isle of Blood and Stone,” (Houghton Mifflin) a book very different from her first. 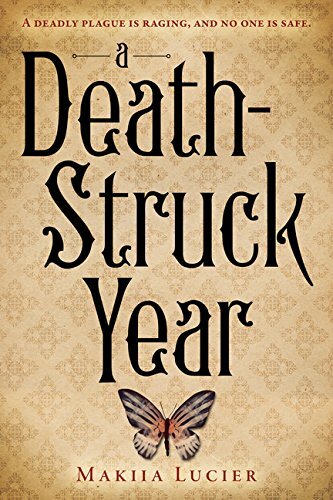 “A Death-Struck Year,” published in 2014, was historical fiction, set in 1918 Portland. n her first book, for ages 11 and older, she had to be true to the setting: a real city during a real war (World War II) and a very real outbreak of Spanish Influenza.